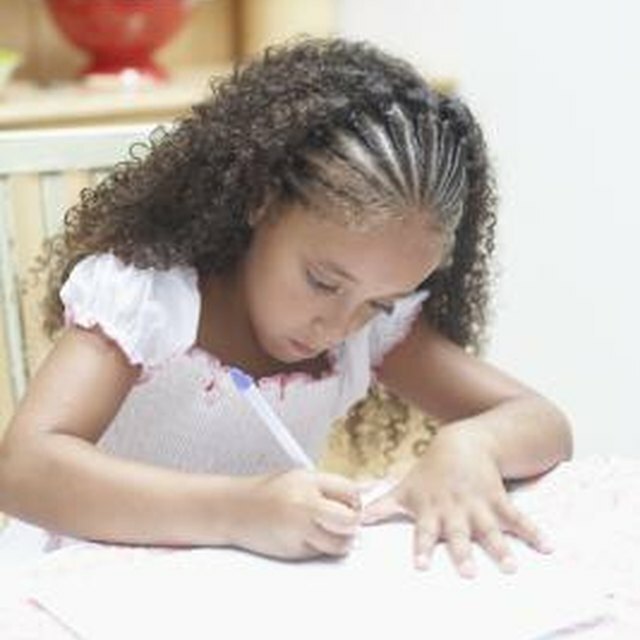 Writing biographies will allow students to explore their creativity with language. 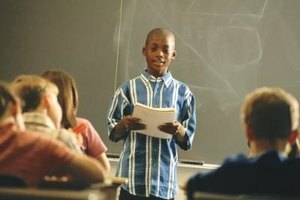 Biography writing is a useful way to introduce fourth-grade students to both research and narrative writing, which are skills they are expected to develop according to Common Core standards. When teaching biography writing, stress the importance of treating the assignment as both a creative project and an academic project: They should be able to experience freedom in the storytelling while treating the structuring of their essays as an exercise in the writing process. Ask the class what they already know about biographies, and write their answers on the board. Explain that biographies are informational, factual texts they will write about the life of another person. Furthermore, explain that a biography doesn't have to tell the story of an entire life. It can tell a story of a brief period from a person's life, or even a single event. Tell them how long the essay must be and whether they have a choice of their subject. 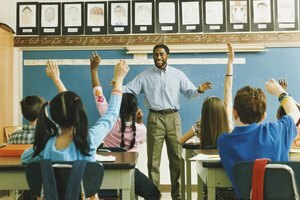 Finally, make your students understand that while they will be writing essays, this is a narrative mode: They will be focusing primarily on their skills as storytellers. Have students begin brainstorming by writing lists of all their potential subjects. Once they've identified a few that they think are promising, have them write new lists detailing why each person is interesting. Have the kids focus on identifying specific events in the lives of their subjects that would make interesting stories, and would communicate strong senses of character. 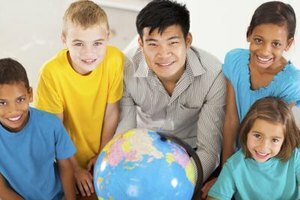 Afterward, explain that they will each be expected to conduct some research about their subjects, and to record what they learn on note cards. 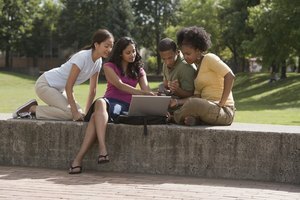 For example, if a student's subject is a living relative, he or she could interview the relative. Students who are writing about celebrities or historical figures can use credible resources available in the library or on the Internet. Now that the kids have all decided on subjects, and have gathered their research and ideas, lead them through the process of using their note cards to draft outlines for their biographies. Explain each section of the story or essay: the introduction, the body and the conclusion, and explain that their openings and closings don't have to function the same way as in other types of essays. For example, each student should open his biography with a scene that introduces the character as well as any general description could. 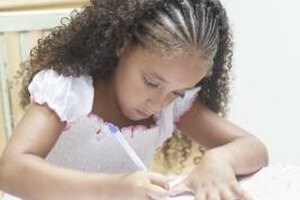 Teach them that their outlines are blueprints for their biographies, and that structuring them well with an outline can make writing their drafts significantly easier. While they work on their first drafts, encourage them to follow their outlines strictly. After they've finished, split the class into groups of three and have each student read each of her group members' biographies. Have each student make notes about what was confusing in the stories along with what was exciting or captivating. Once each student has received feedback from each member in the group, have them begin revising. Explain that rewriting, revising and editing is possibly the most important step in the writing process. You can also schedule individual meetings with students to go over their stories and offer individual feedback. Biography Biography: What is a Biography? Cascio, Christopher. "Teaching 4th Graders to Write a Biography." 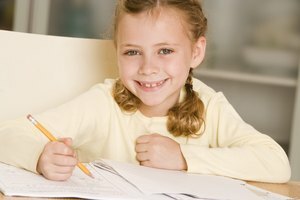 Synonym, https://classroom.synonym.com/teaching-4th-graders-write-biography-36921.html. 26 September 2017.